Michael Cross has been with KOSU since 2008, working as the state capitol bureau chief for seven years, as well as KOSU's student coordinator. While he still keeps up with the capitol and does some reporting, his roles have changed. 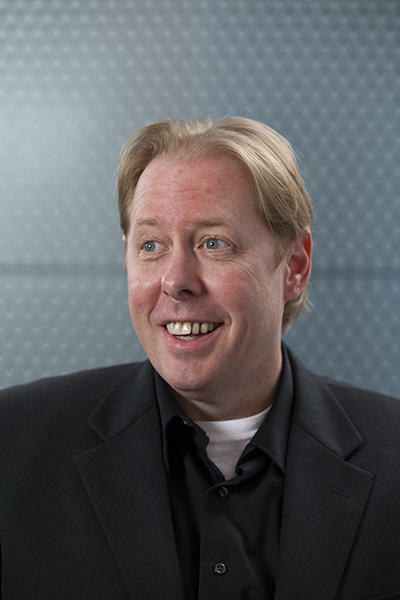 As of October 2014, he's now the host of KOSU's Morning Edition. He came to KOSU after several years in broadcast media, working at KTOK, KOKH Fox 25, KOCO Channel 5 and KWTV News 9. 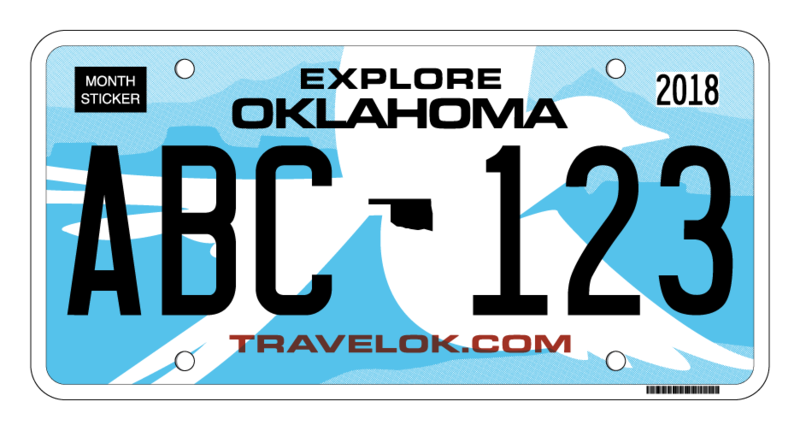 Michael has his degree in Broadcasting and Journalism from the University of Central Oklahoma as well as an Associates in Theatre Arts from Oklahoma City Community College. One of his hobbies includes performing on the stage having spent time with Oklahoma Shakespeare in the Park dating back to 1989. 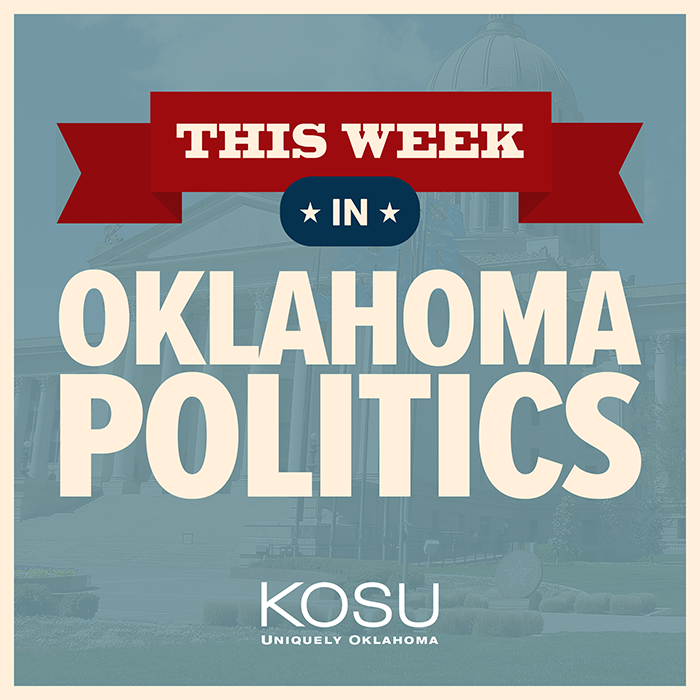 This Week in Oklahoma Politics, KOSU's Michael Cross talks with Republican Political Consultant Neva Hill and ACLU Oklahoma Executive Director Ryan Kiesel about the passage in the House of a bill allowing anyone over the age of 21 to carry a gun without a license or training, the State of Oklahoma loses 30,000 teachers in just five years and medical marijuana sales exceed $4M in January.